2. Enter your information and register. 3. 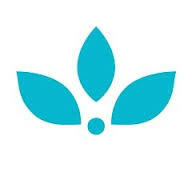 Visit the LovelySkin Facebook Page or LovelySkin Blog the following day to find out who won the previous day’s prizes. That's it! 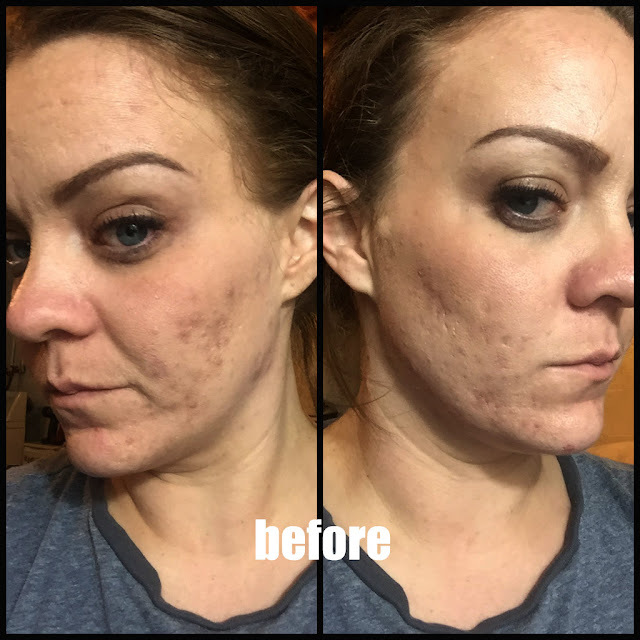 You can check out LovelySkin.com for more details and any questions you may have. Sooooo... I for today's product, we have the Dr. Hauschka Night Serum. I have been using this for several weeks now and I am in LOOOOOVE! 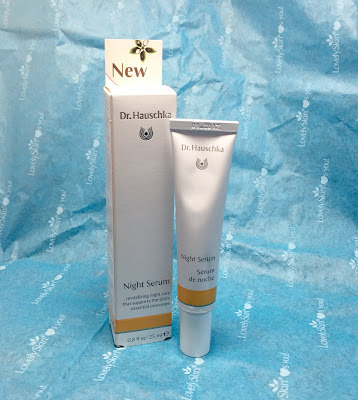 This is an oil-free product so while I have been battling my crazy skin, this has been perfect in the fight. 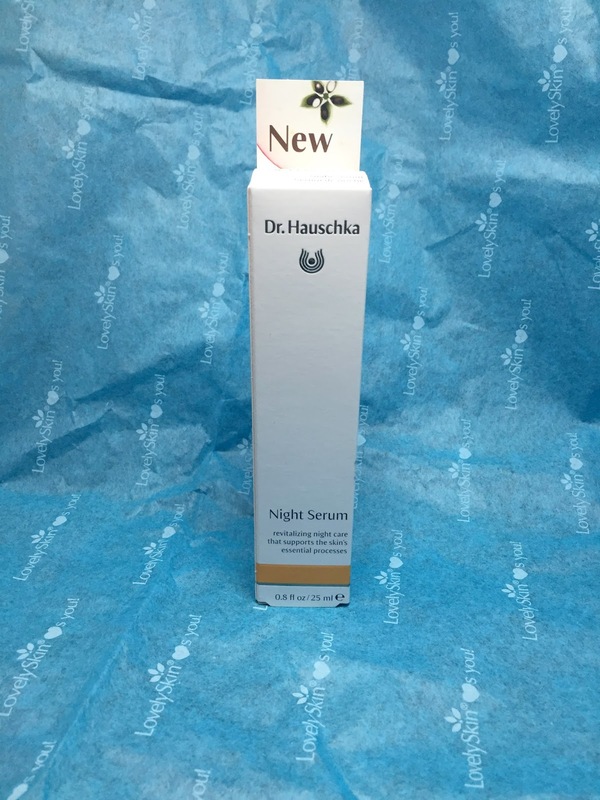 Dr. Hauschka says, "The wonderfully fragrant formulation with apple fruit hydrosol and apple blossom extract supports the skin’s natural rhythms while guiding it through its essential night-time work. Supported by witch hazel extracts, Night Serum tones all skin conditions for a fresh, radiant complexion come morning". This has been such an excellent addition to my night time routine. I use this as my very last step to wrap up all the other goodies I put on my face. For an oil-free product, it doesn't dry out my face and still leaves it feel supple and smooth. 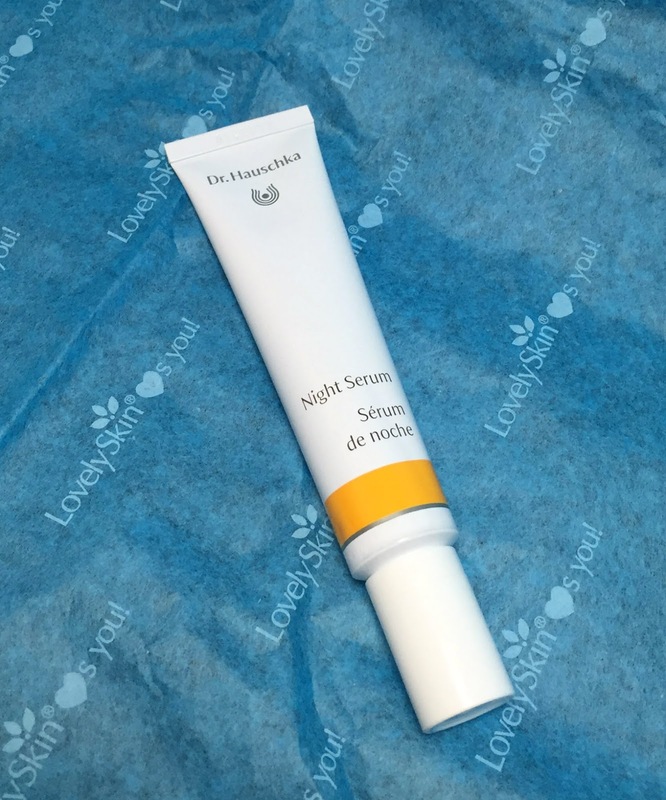 Of course, you can pick up your very own here from LovelySkin.com for only $45.24!! That's a huge savings! !